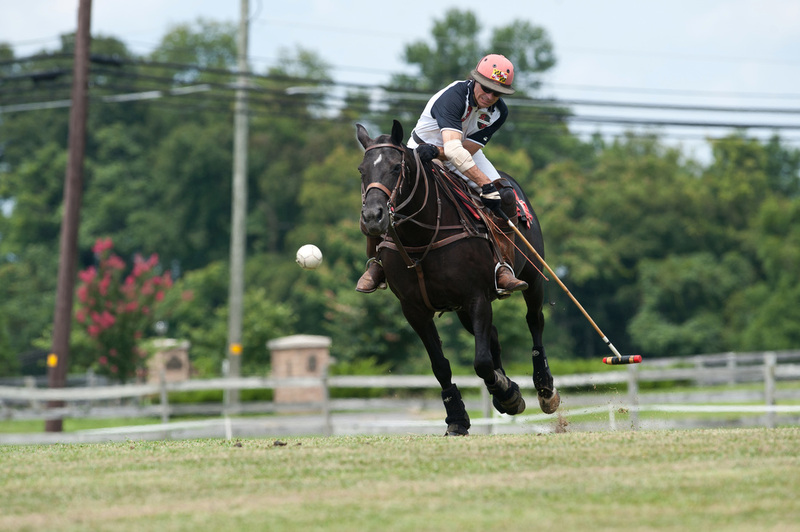 We would be delighted to describe our training program in greater detail with you and learn about your goals for development in the exciting sport of polo. Please contact us at anytime, year-round. Our training programs are always available and clinics schedules are based on demand and participant skill levels.